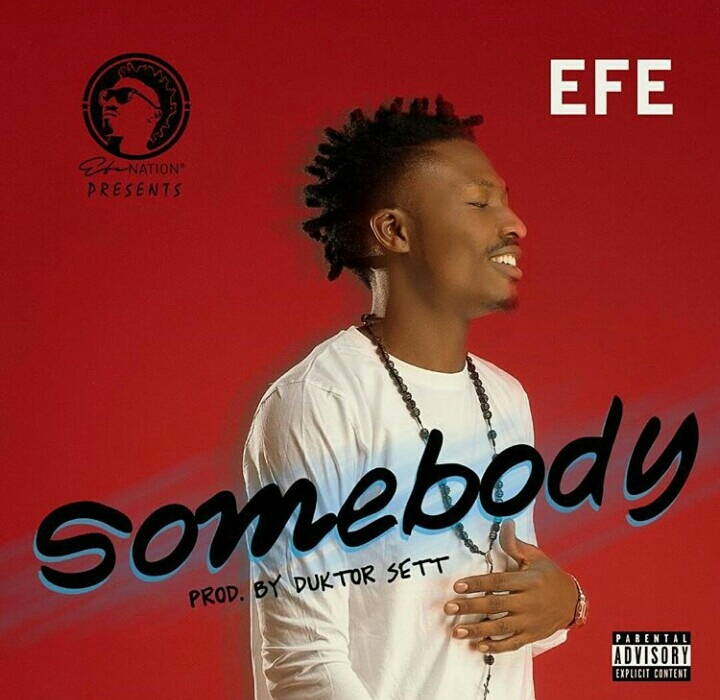 1k1m Ambassador Efe appears in new dancehall single Titled “Somebody” The BBNaija See Gobe winner announced this on his instagram page after Thrilling fans with “Based On Logistics” released in April. 0 Comment to "DOWNLOAD MUSIC: Efe – “Somebody” (Prod. By Duktor Set) "